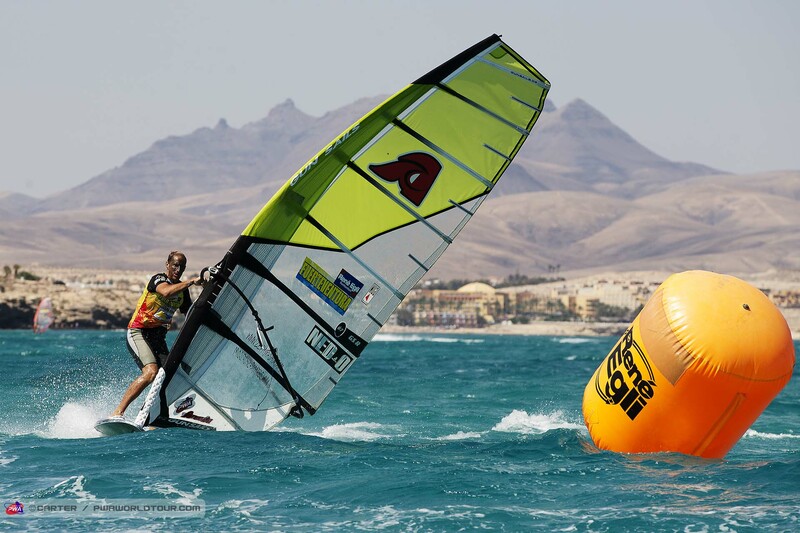 How I started:My mom and dad both windsurf, so it was easy. When they gave my sister a kids sails for her birthday I tried it didn’t like it to much, think I was a little bit young. Then a couple of years after I tried again and I was hooked and there was nothing I wanted more! 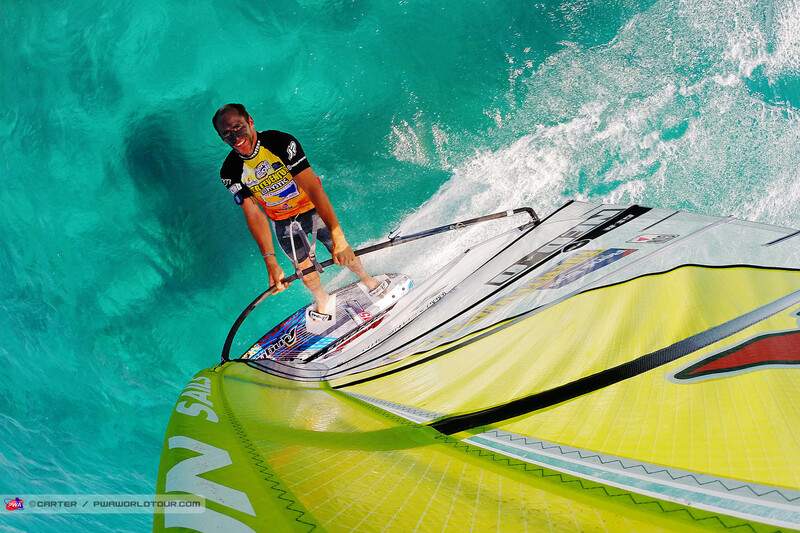 Best windsurfing day in my life:West Side Maui Hawaii. Down the line, sucky, mast high bombs. Turning till you legs would get tired. 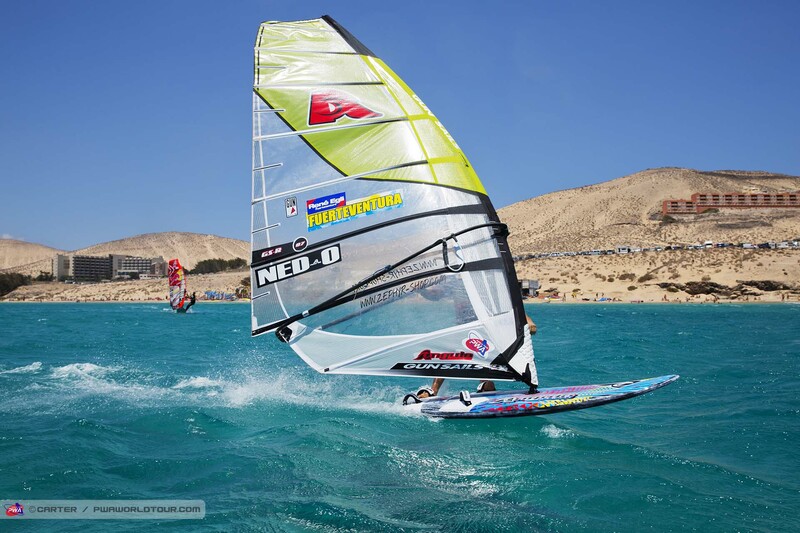 My Goals:To enjoy wind surfing as much as possible while fighting with the best in the world for the racing title.